It is very important to prepare a resume which is competent enough to catch the eye of prospective employers. Very often, people face difficulties in preparing a resume that suits the job requirements. Grammatical and spelling errors are frequently encountered in most of the rejected resumes. 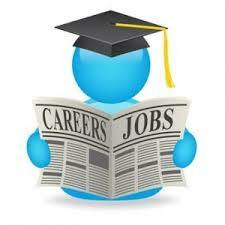 At Pharmawiki, you will find expert guidance on preparing a resume that will fetch you your dream job. Resume buddy is specifically targeted at fresh pharmacy graduates who are clueless about what to include in their resumes. We ensure that our services, which come at very reasonable prices, will cater to your requirements perfectly. You can send your requests by filling out the form below and we will get in touch with you.